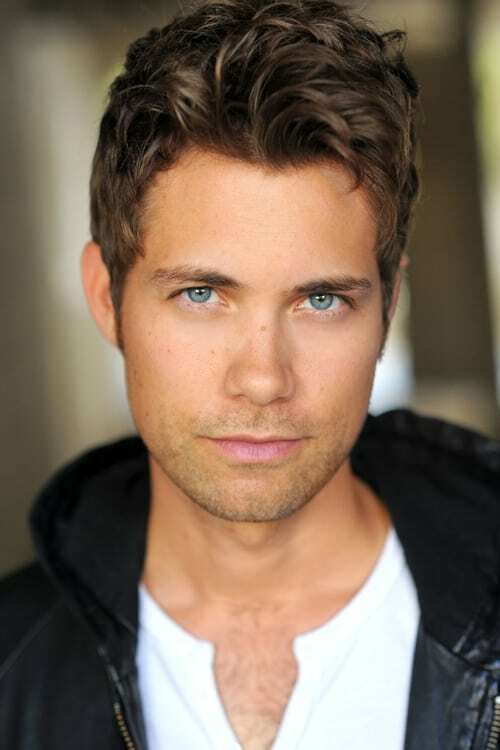 Andrew Edgar "Drew" Seeley (born April 30, 1982) is a Canadian actor, singer-songwriter and dancer. He has recorded many songs for the Walt Disney Company. He danced as a child in Ontario until he was about pre-teen age and then moved to Florida. Description above from the Wikipedia article Andrew Seeley , licensed under CC-BY-SA, full list of contributors on Wikipedia.